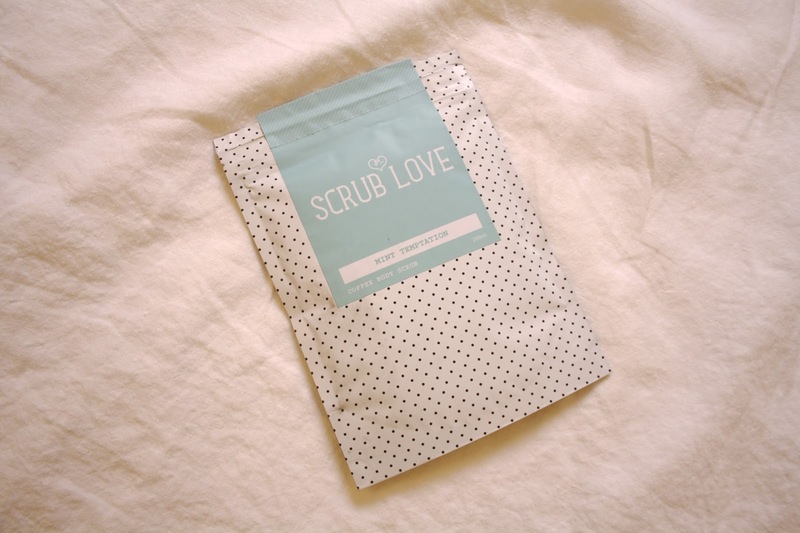 Testing out a new coffee body scrub, in Mint Temptations this time. 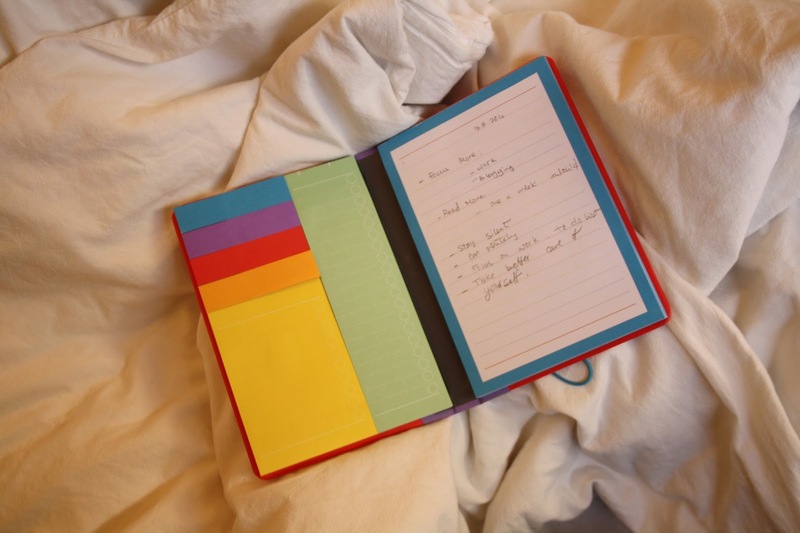 The perfect note book, for to do lists. For someone whose obsessed with lists that's beyond perfect, I feel more relaxed once I outline everything and have it right infront of my eyes.